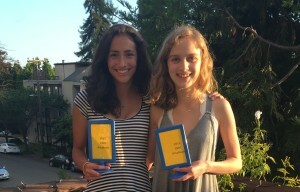 Congrats to Hannah and Petra for advancing to octafinals at the Cal National Speech and Debate Institute’s tournament! 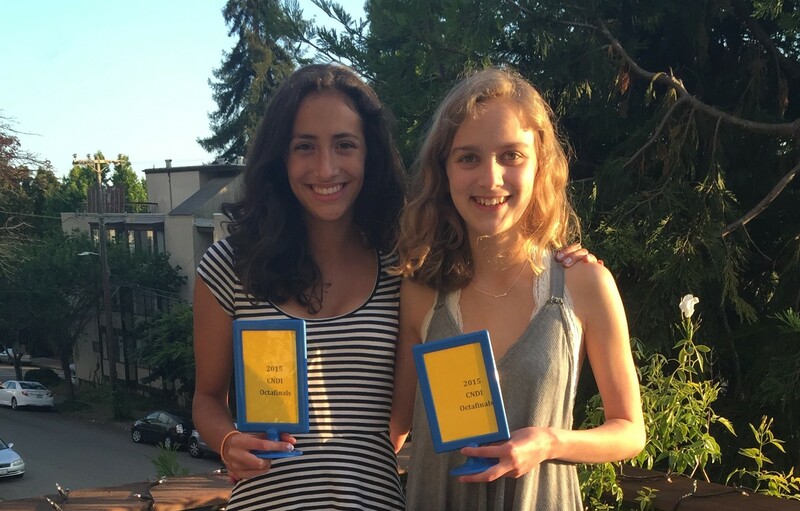 This summer six of our varsity debaters had their first, and very successful, experiences at debate camp! Sungchan Park attended Gonzaga; Stella Robertson and Luke Porter went to Stanford; and Hannah Christianson, Carter Rasnic, and Petra Zuniga attended Berkeley. Stella and Luke advanced to semi-finals in their camp tournament, and Hannah and Petra advanced to octafinals in theirs. Congratulations to everyone!